Samsung's teasers have already hinted at a fast charging feature. Samsung’s new Galaxy M series is currently the talk of the town in the Indian smartphone industry. 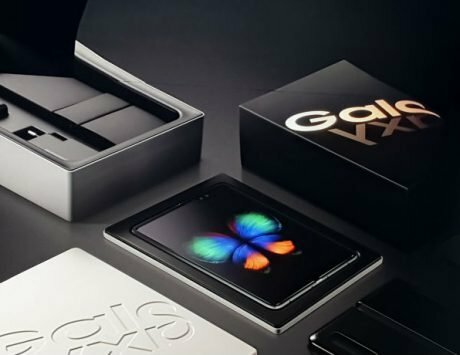 The new series that Samsung is betting on to give some tough time to Xiaomi is now set to be official on January 28. However, the rate at which leaks have been coming in may leave little for the Korean giant to speak at the launch event. 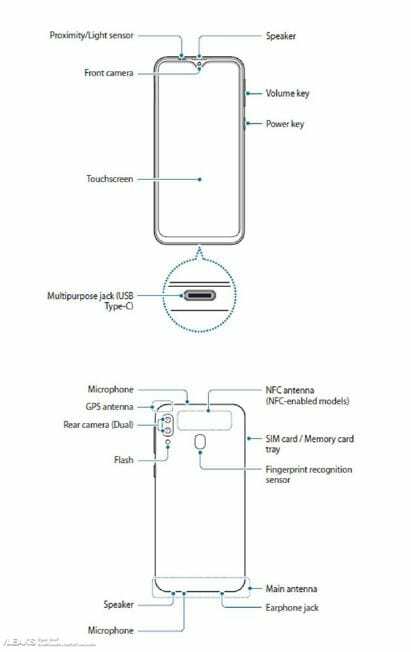 A new leak has appeared today that reveals the alleged user manual of the Galaxy M20 giving strong hints that Samsung will introduce at least two handsets later this month – Galaxy M10 and Galaxy M20. 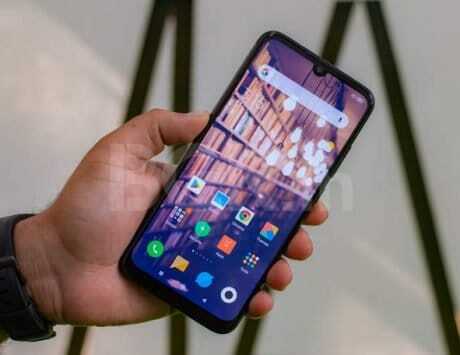 There are other rumored models like the Galaxy M30 and Galaxy M50 as well, which may or may not be official by the end of this month. The leaked manual corroborates what we’ve been hearing so far with respect to the design of the new Galaxy M series. The Galaxy M20 will sport the Infinity-V display. Samsung may have been resisting temptation to switch over to the notch for a year now but it’s no longer doing so. What does remain to be seen is how slim the side and bottom bezels will be. The Galaxy M20 will have USB-Type C, and images of the rear reveal NFC, dual cameras and a fingerprint reader. There’s also a strong likeliness of a 5,000mAh battery capable of fast charge, and the Type-C port only solidifies it. More detailed specs have been revealed earlier, and they hint at a 6.3-inch LCD panel with 1080×2340 pixels resolution. It is likely to feature dimensions of 156.4×74.5×8.8mm, and weigh in at 183 grams. The processor is expected to be an Exynos 7885 while some suggest an Exynos 7904 SoC. 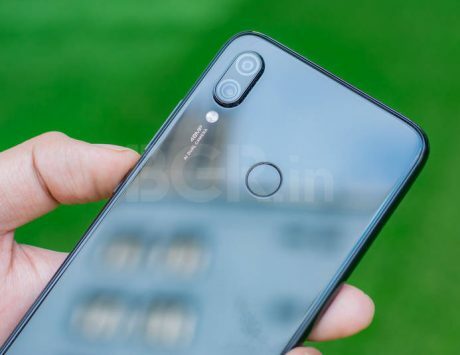 The dual rear camera setup is believed to comprise of a 13-megapixel+13-megapixel sensors with f/1.9 aperture and 1.12μm pixels. An interesting part is the speculated wide-angle secondary lens that has not been seen on budget phones. Samsung could be the first to bring the useful feature to pocket-friendly phones. 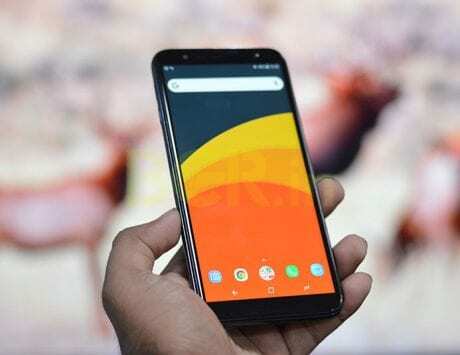 It’s also known that the Galaxy M series will be exclusively sold online via Amazon India, and debut in India will be first across the globe.